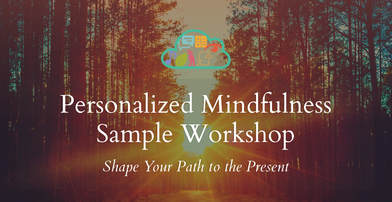 these mindful supports are second to none..."
"Our personalized mindfulness presenter inspired a sense of hope." 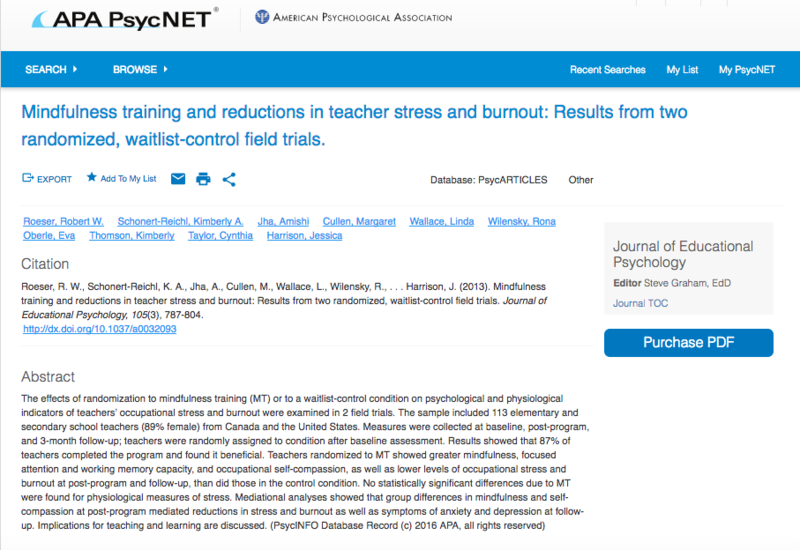 "Mindfulness Training & Reductions in Teacher Burnout." 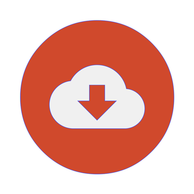 "A Model of Mindful Parenting: Implications for Relationships." "[Our presenter]...can delight and ignite the mind and soul with joyful laughter."